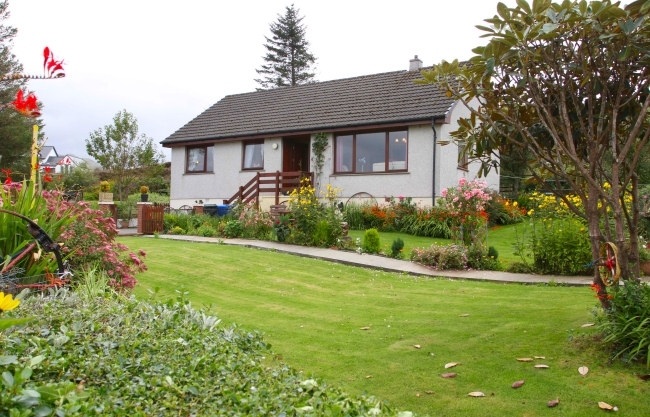 Derryfad self catering holiday cottage is set on a family croft in Arisaig on the road to the Isles. Derryfad self catering holiday cottage is set on a family croft in Arisaig on the road to the Isles. 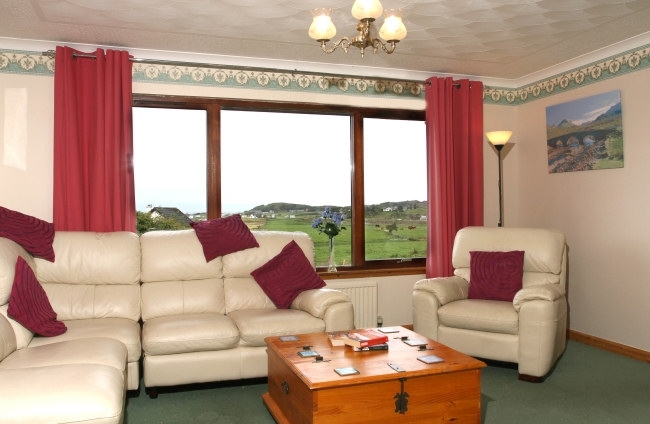 The location is perfect either for a tranquil break taking in the stunning views of the islands of Eigg, Rum and Skye from the large picture window in the lounge or as a base for touring the beautiful west highlands of Scotland. Our cottage sleeps 6 in 3 bedrooms. 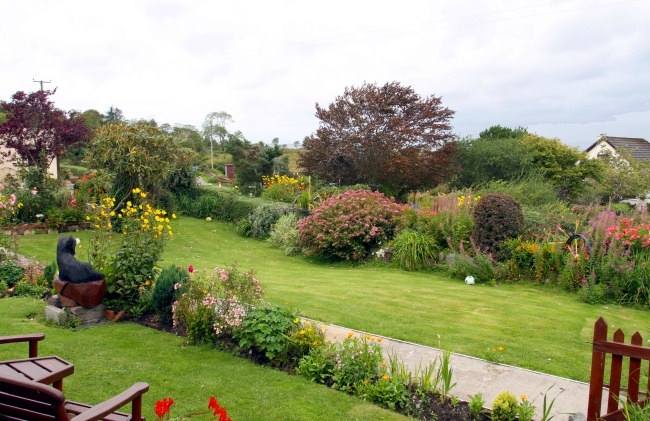 There is a large garden and plenty of parking. There is a large open plan living and dining area with large picture window looking out to the crofts and islands of Eigg, Rum and Skye.